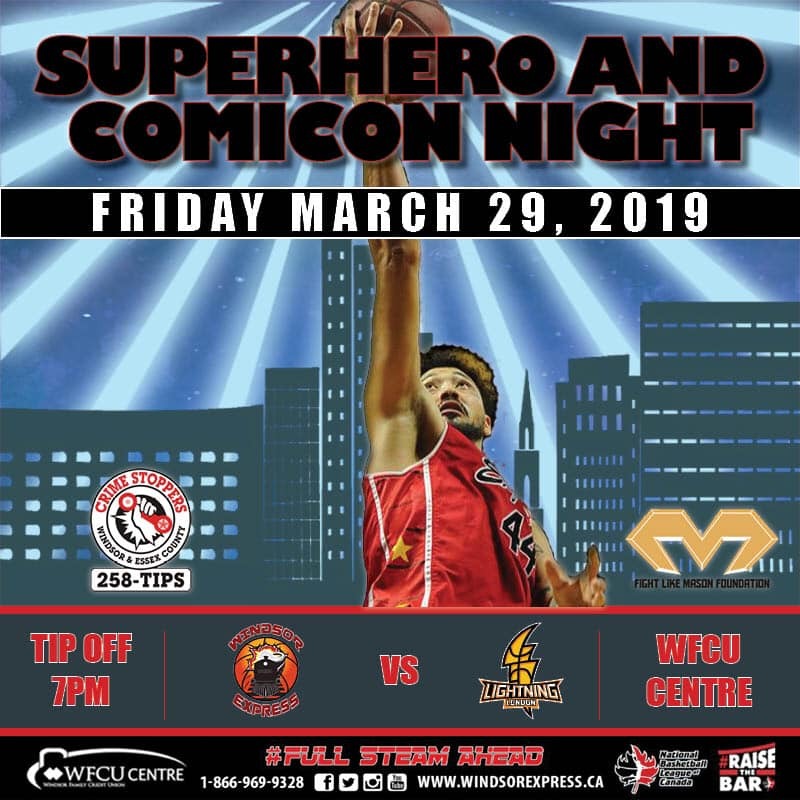 Join us Friday, March 29th at the Windsor Express game! Call 519-255-6700 ext 4497 for tickets! $15.00 each to support great causes and the AMAZING WINDSOR EXPRESS BASKETBALL team!! Newer PostSouthern Footprints has a new Challenge this year!!! Older PostGame Dinner Tickets on Sale Now!